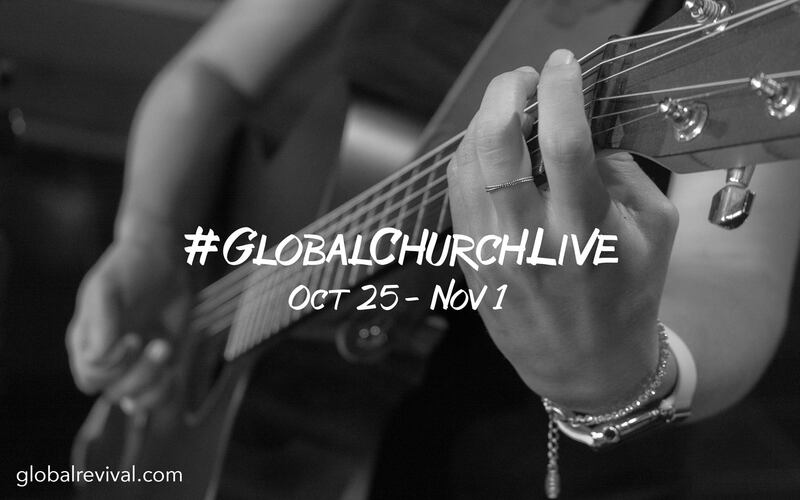 At the 2015 Gathering of Champions, we were able to capture intimate and powerful moments of prophetic worship for the highly-anticipated recording—Global Church Live, our first live worship collection in over a decade. 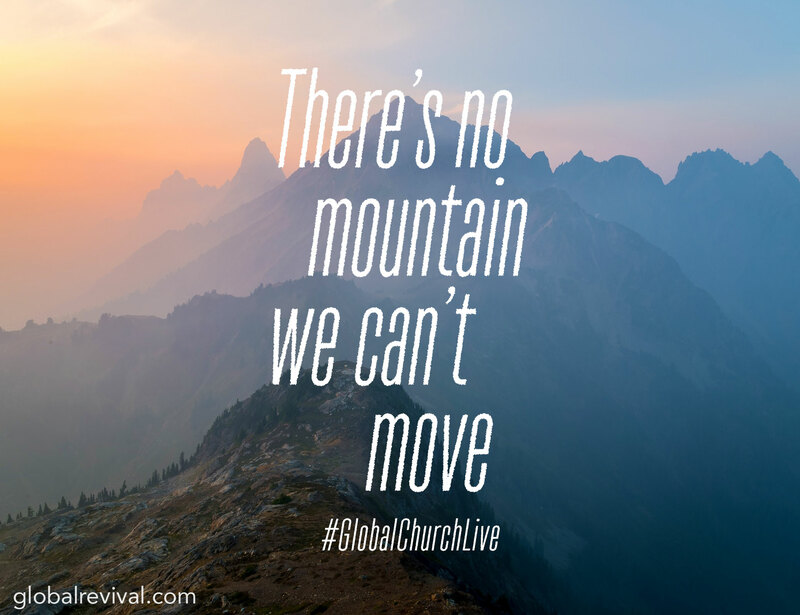 In anticipation and expectation of this move of God, we are taking all limits off and allowing the Lord to breathe on this supernatural project! 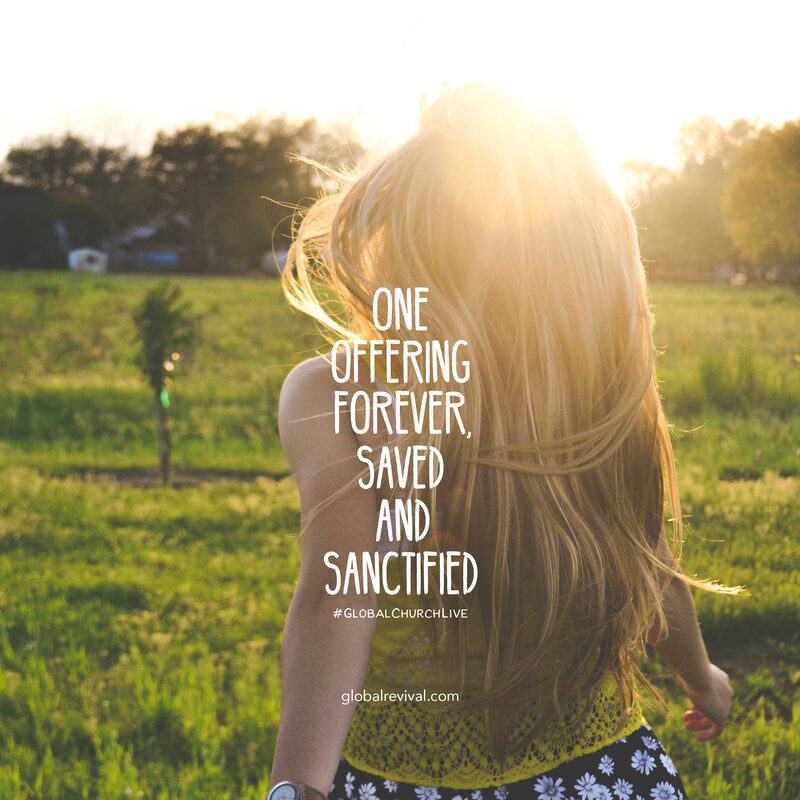 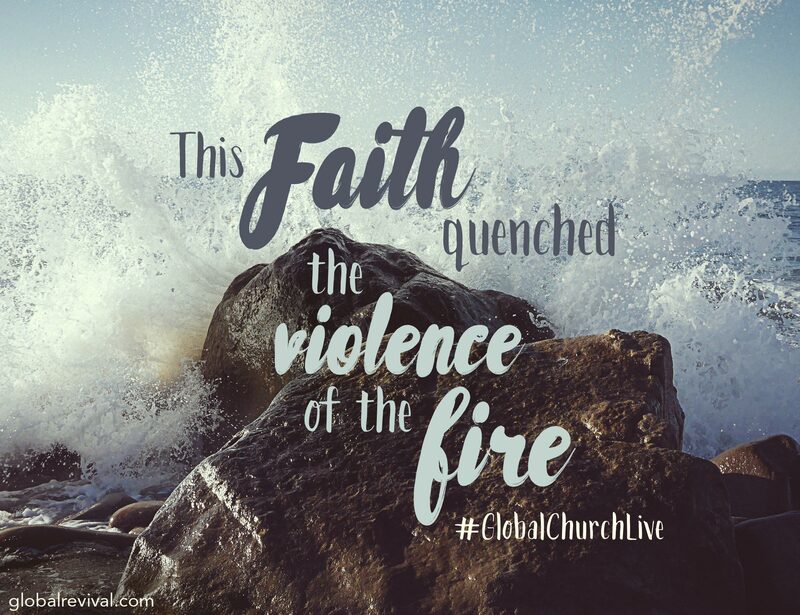 Join your faith with ours in expectation! 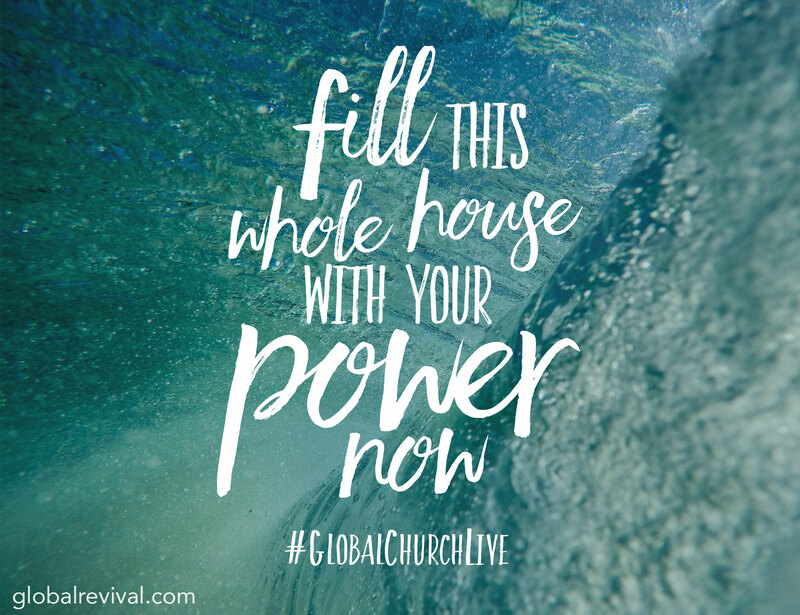 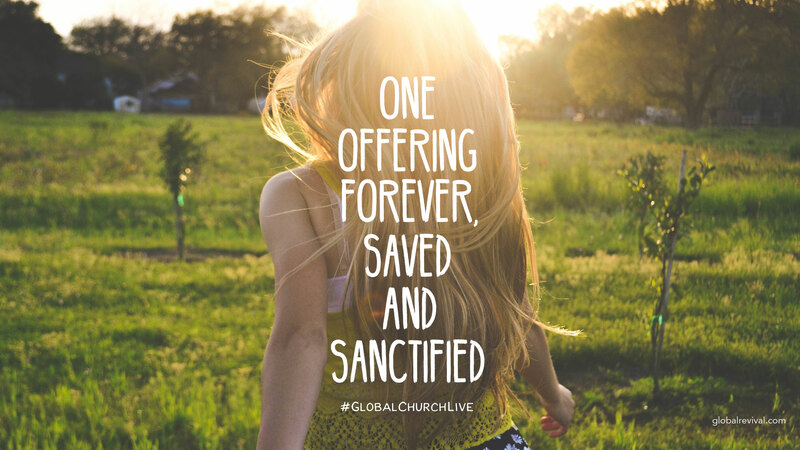 Become a partner of Global Church Live and sow a supernatural seed into this divine project, and you will receive exclusive ongoing behind the scenes updates, downloads, and a special edition of the entirety of the Global Church Live Collection. 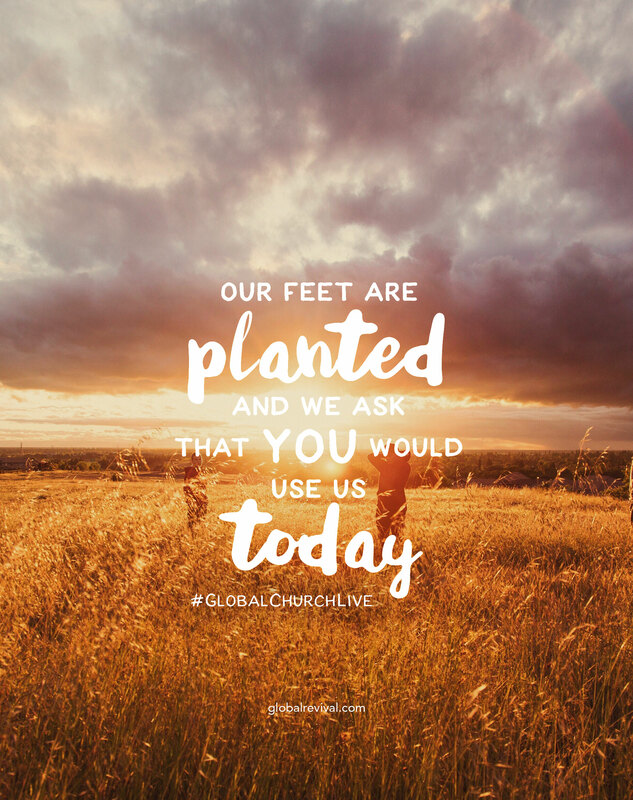 Please log in to your Global Church account to give. 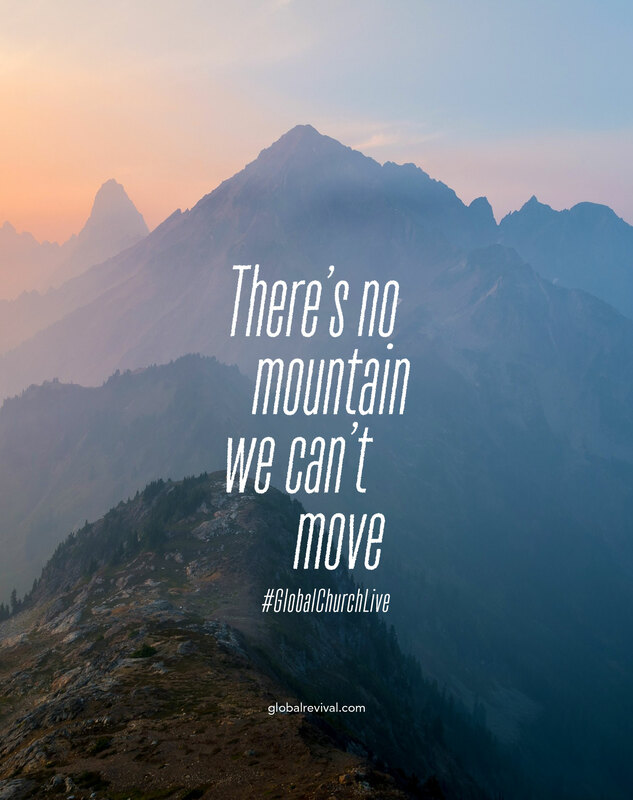 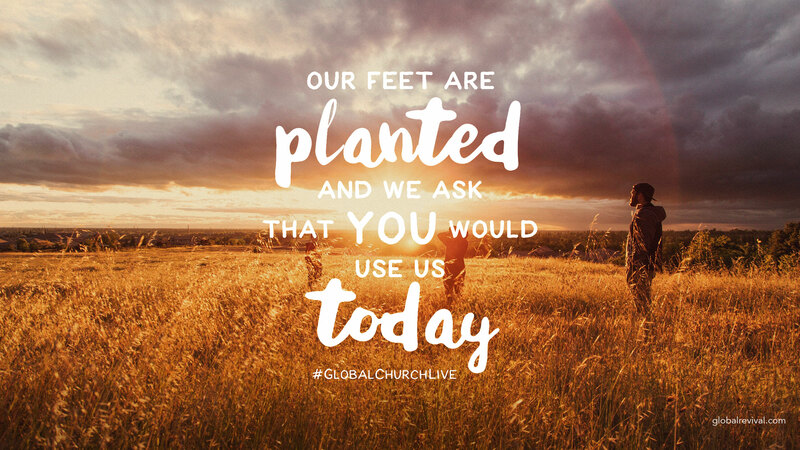 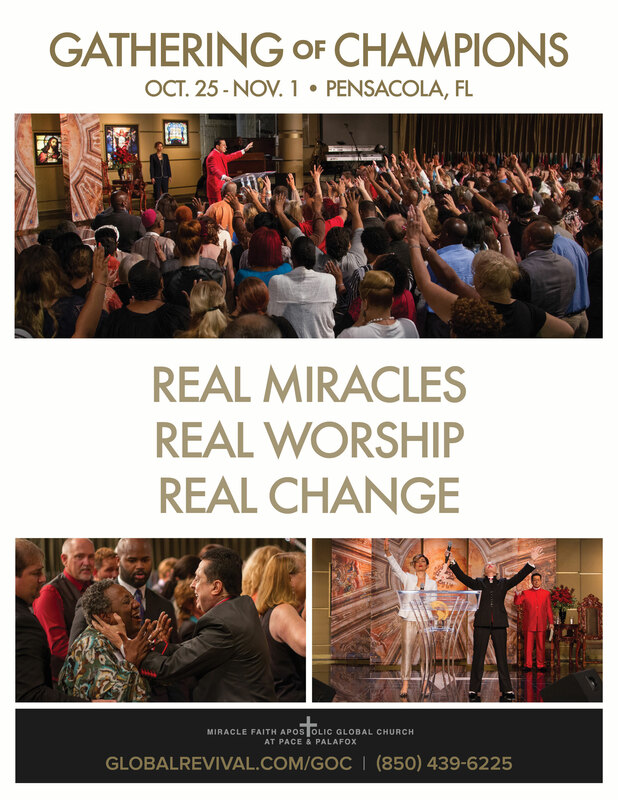 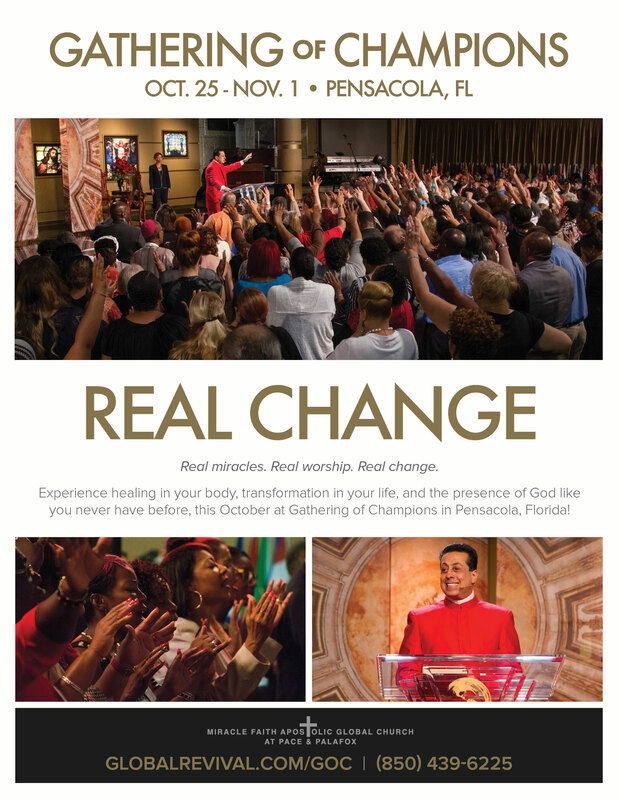 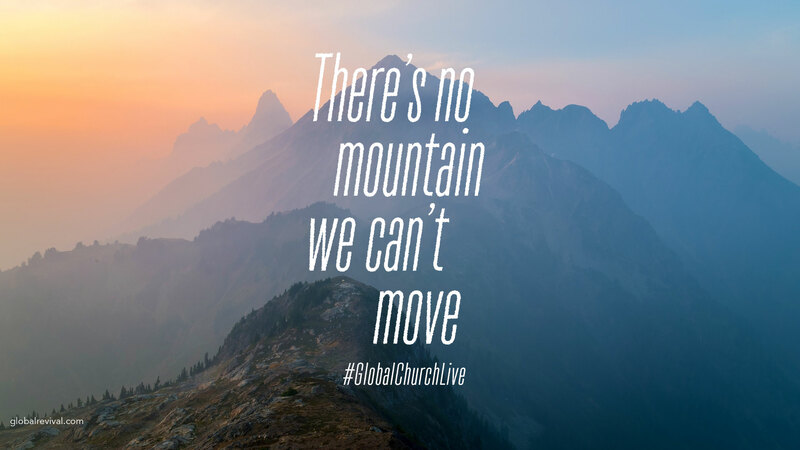 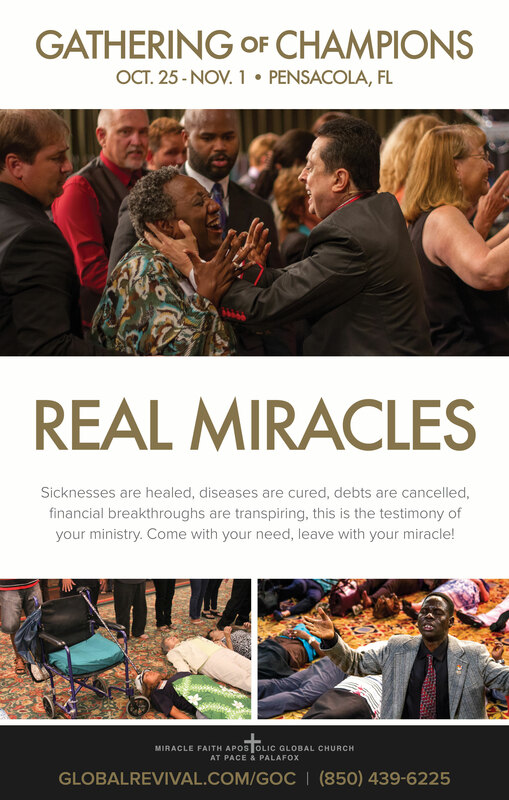 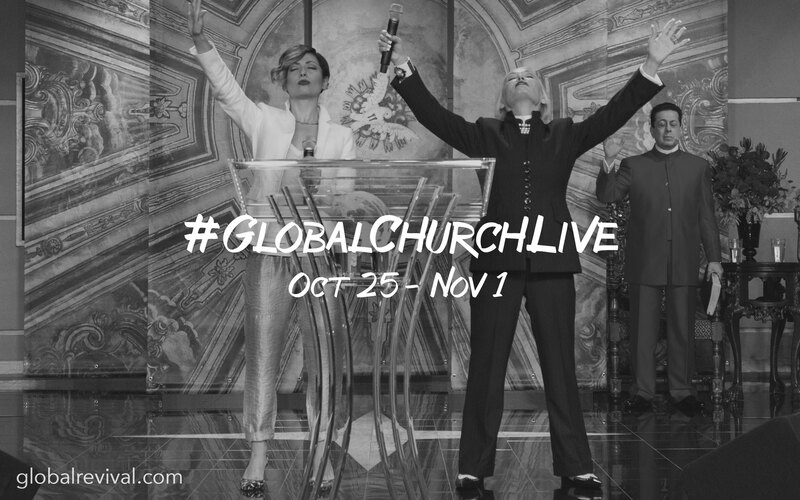 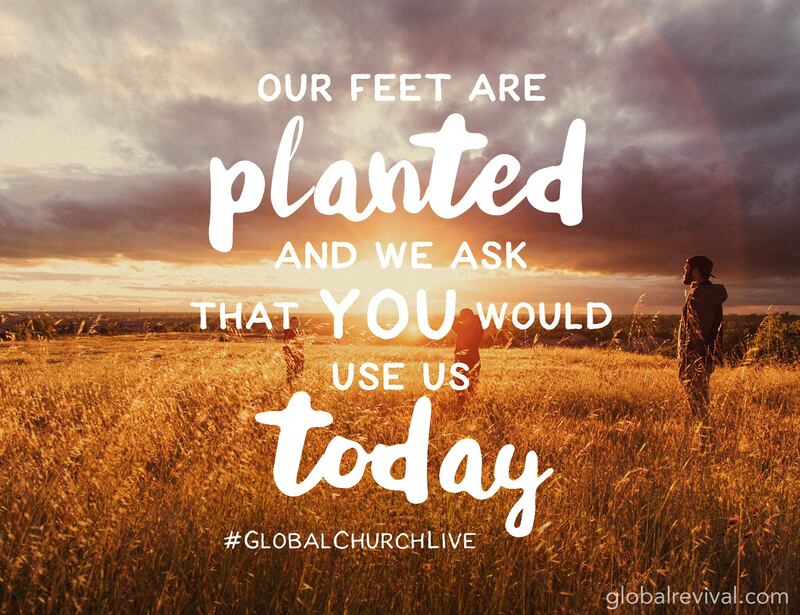 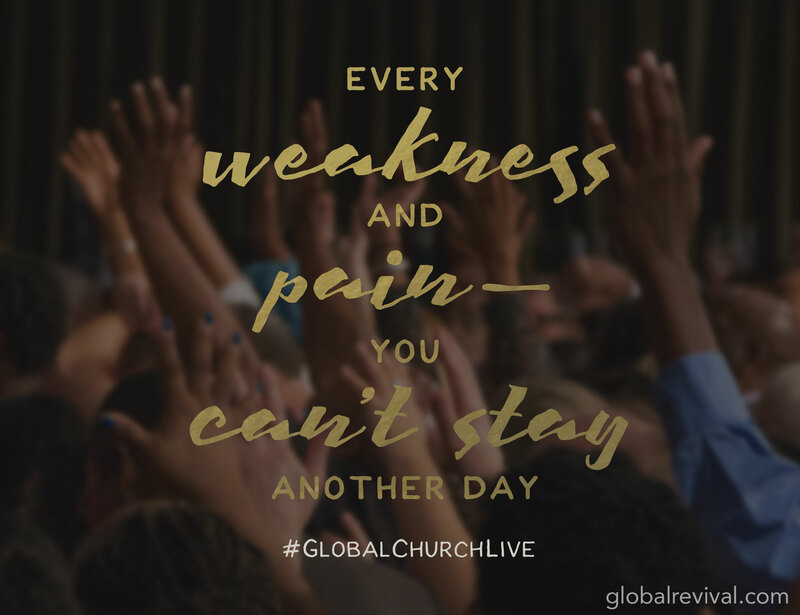 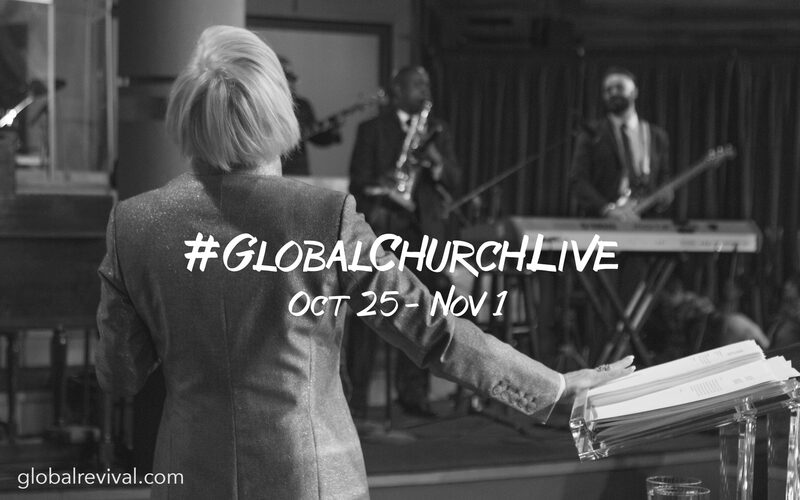 We will send your copy of Global Church Live to the address you have on file with us. 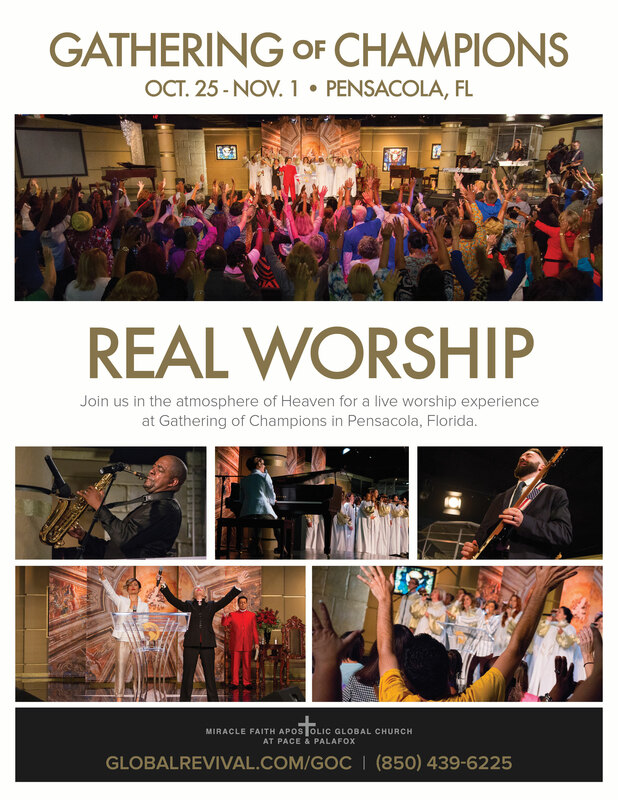 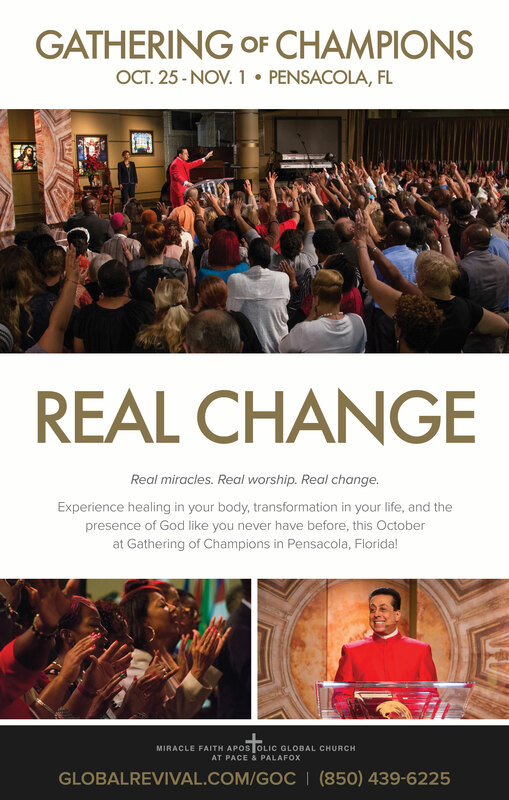 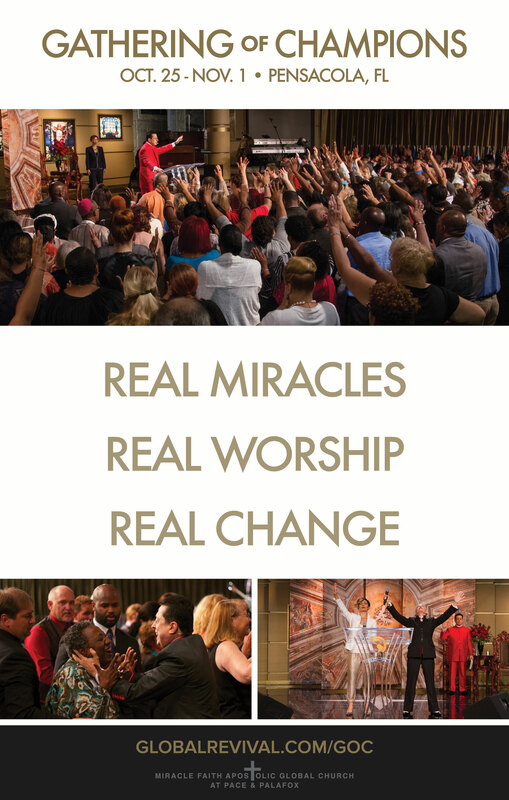 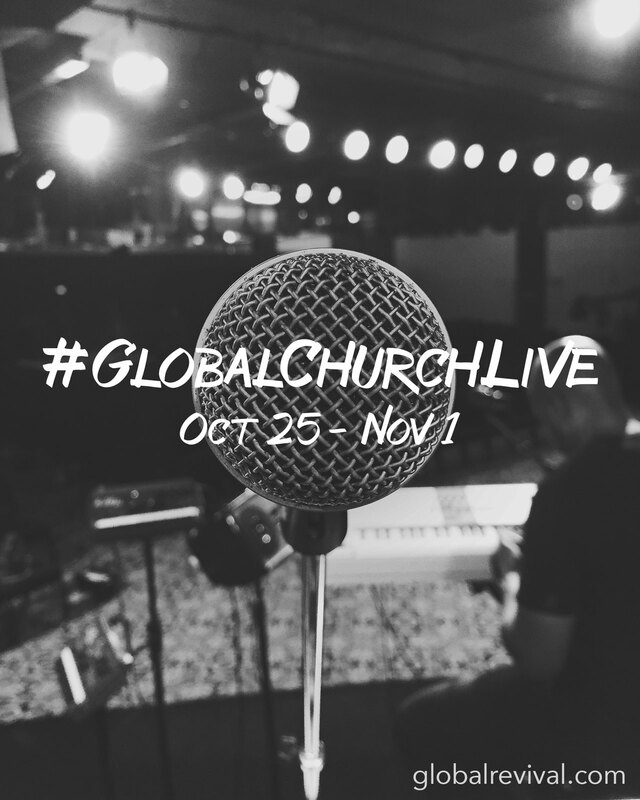 Join us on Instagram, Twitter, and Facebook for the latest Global Church Live and Gathering of Champions 2015 updates. 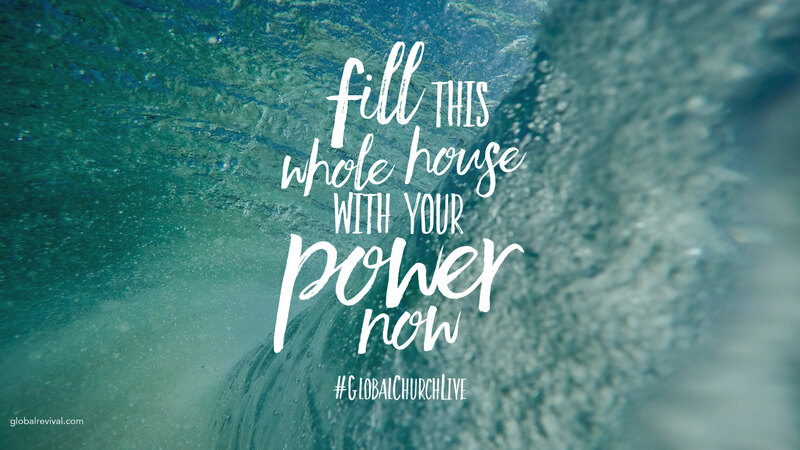 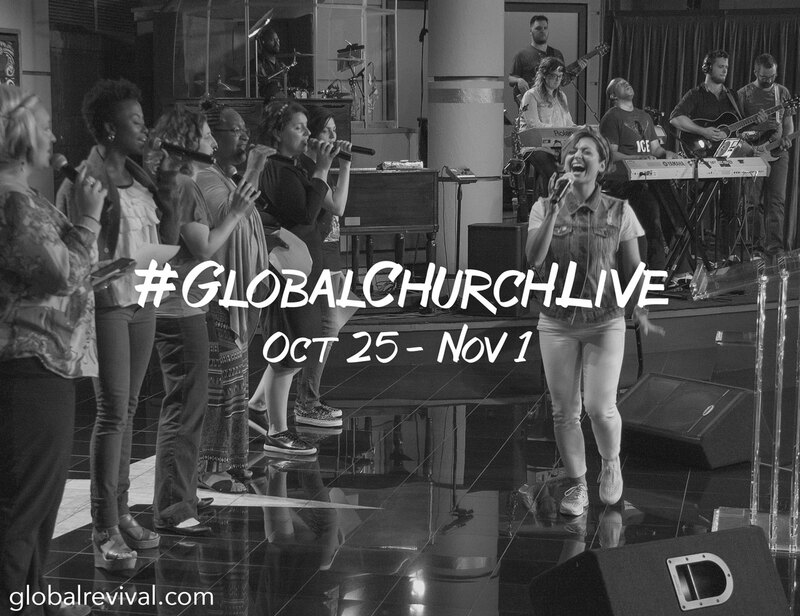 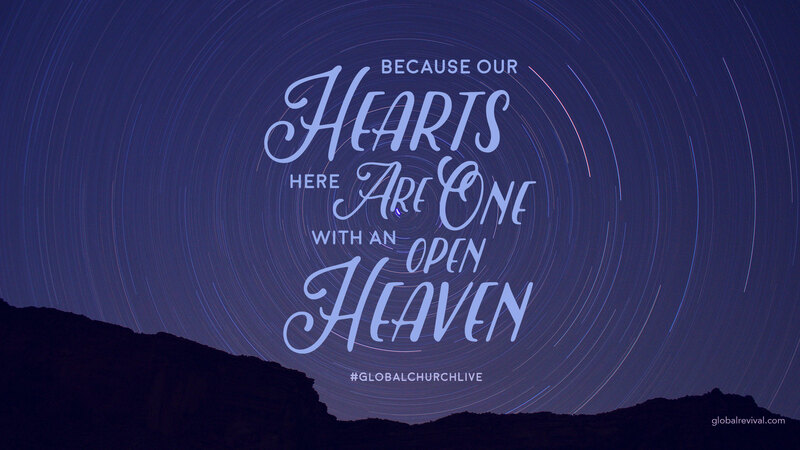 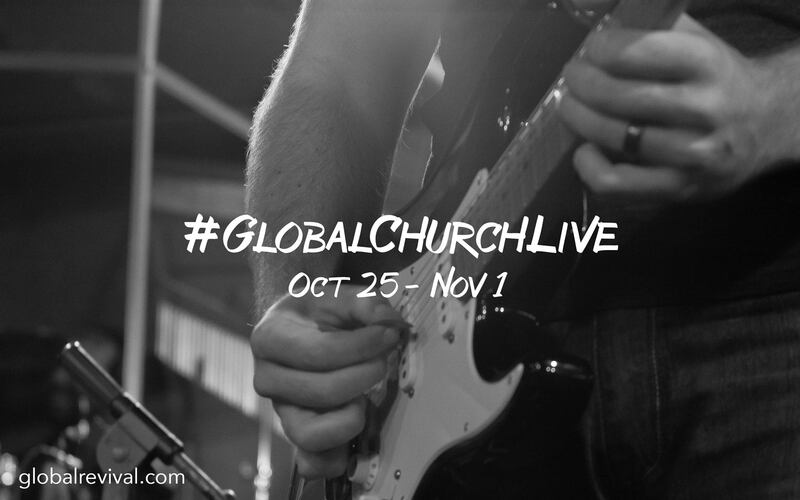 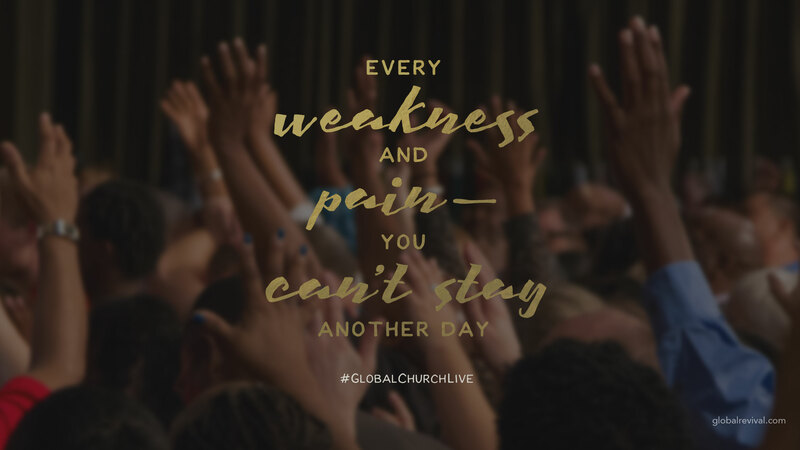 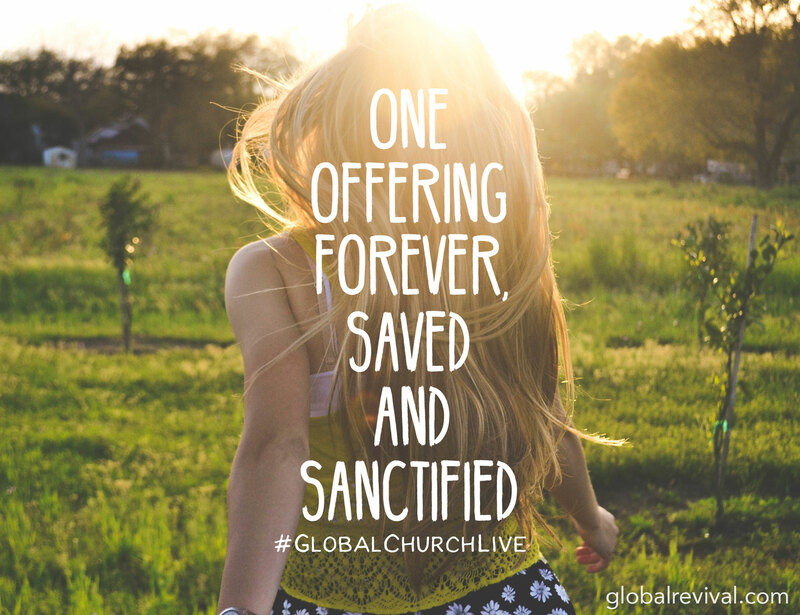 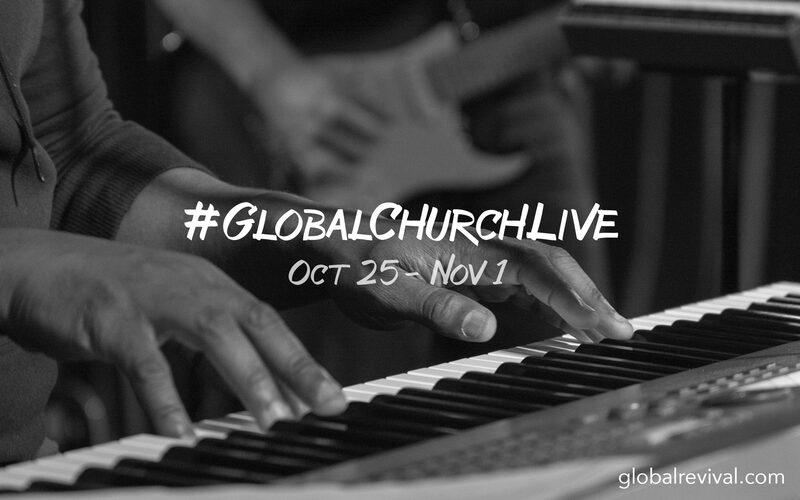 Use the hashtags #GlobalChurchLive and #GatheringOfChampions in your social media posts! 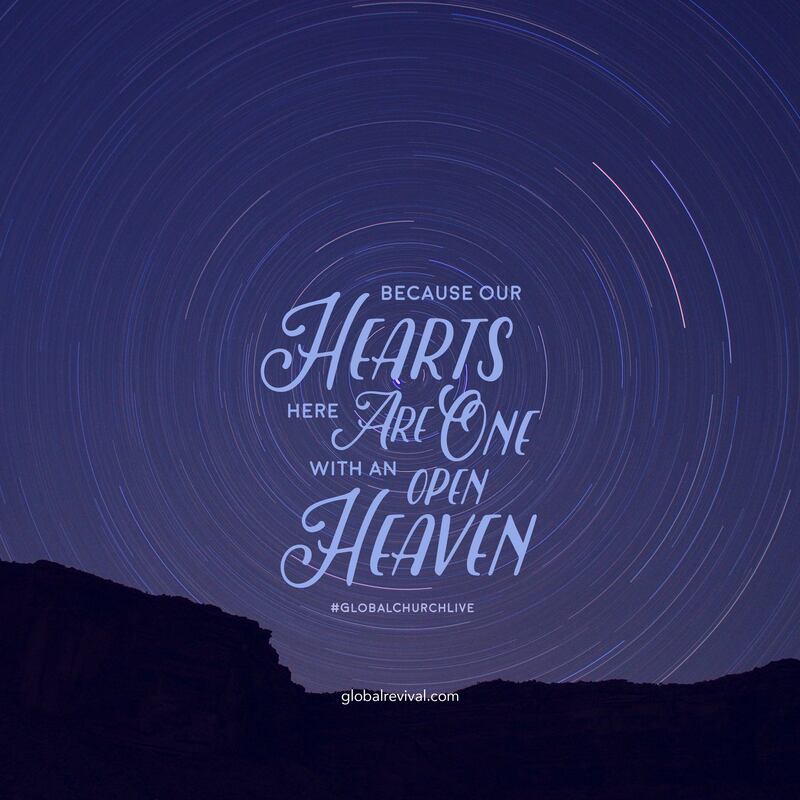 Share these images on your favorite social networks using the icons provided. 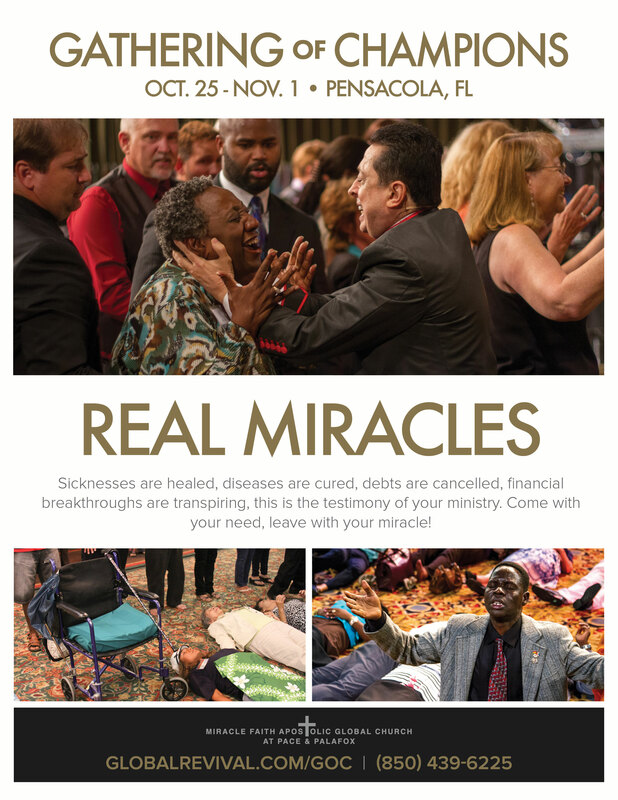 Images are added daily so check back for more! 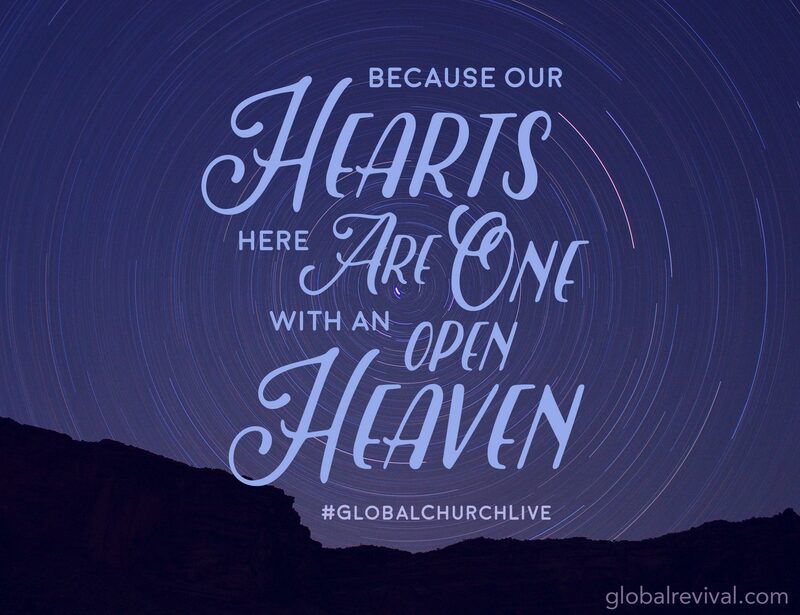 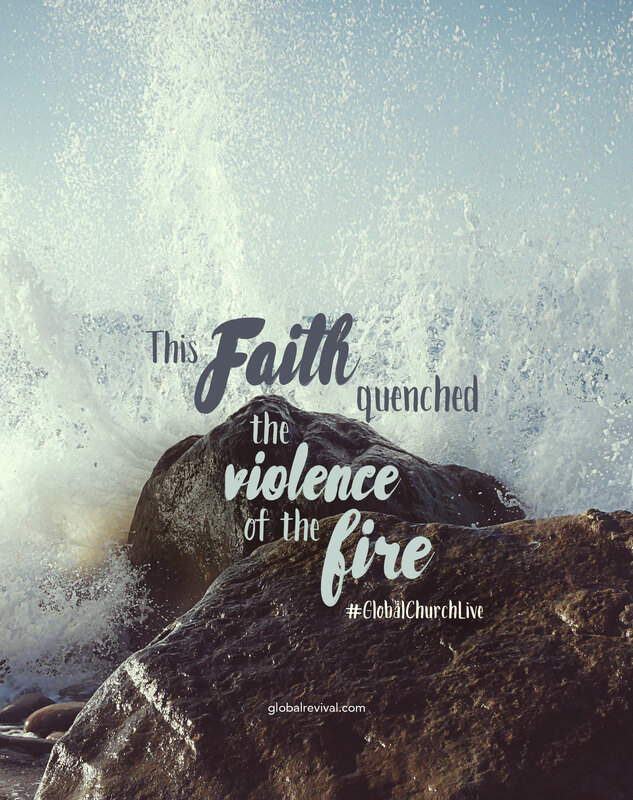 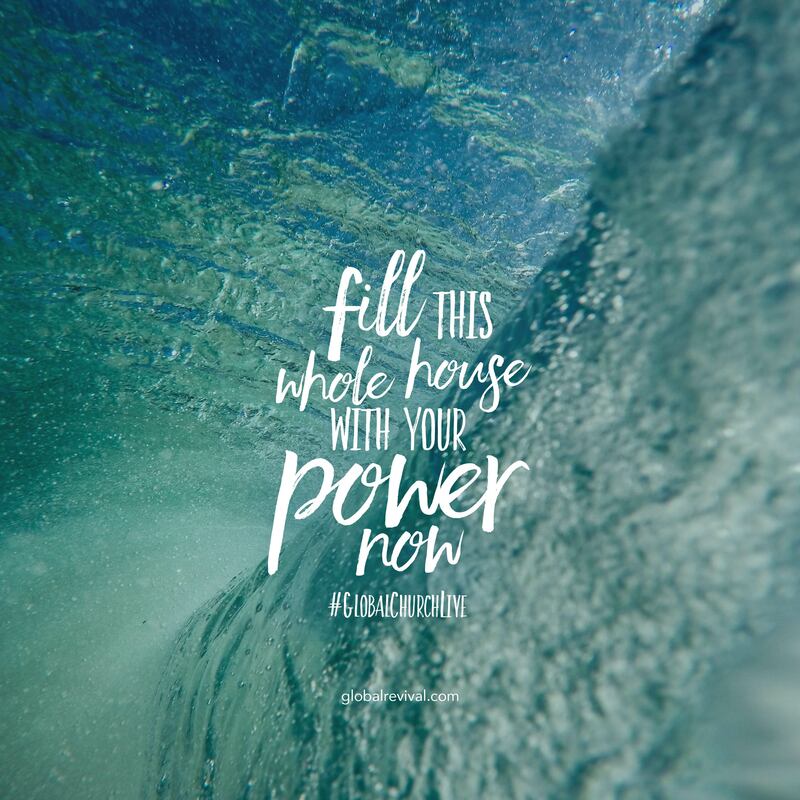 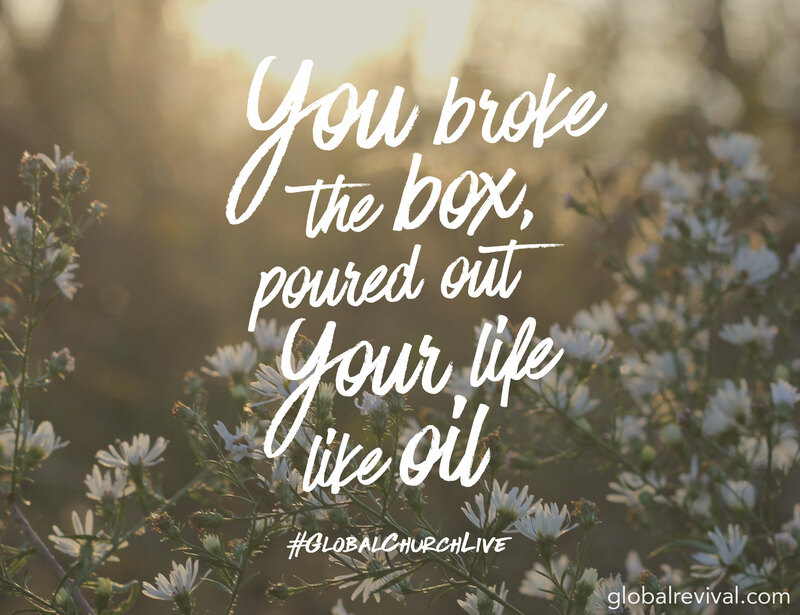 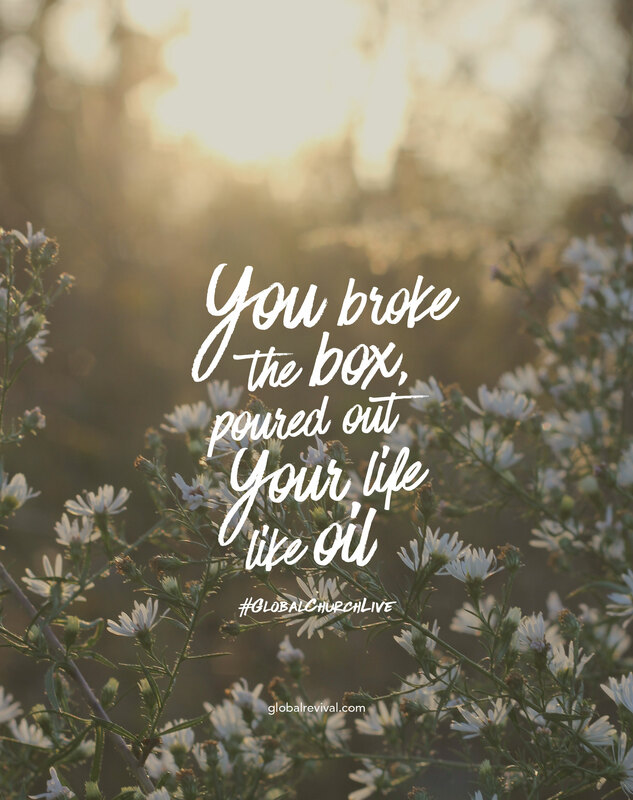 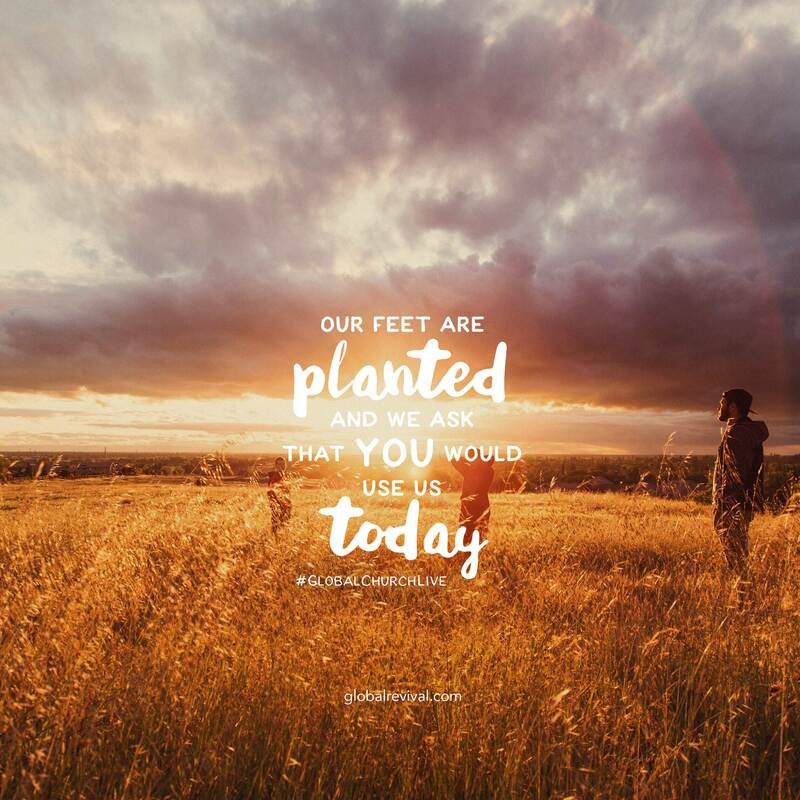 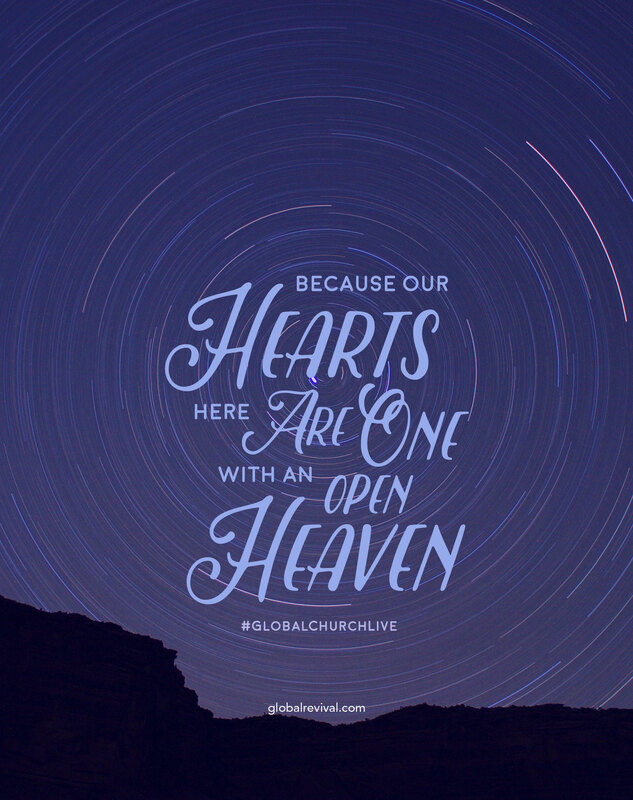 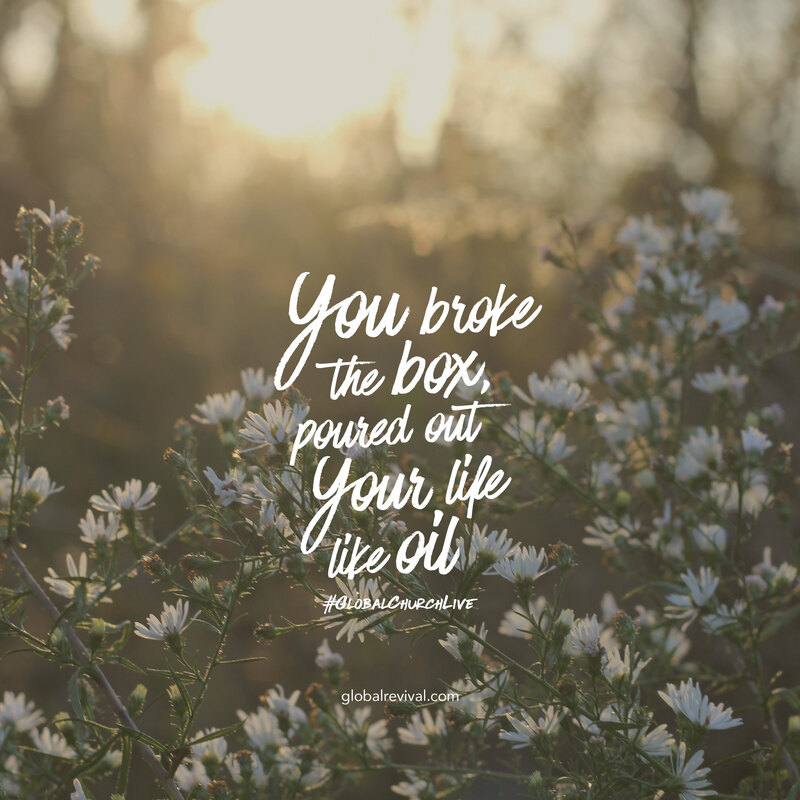 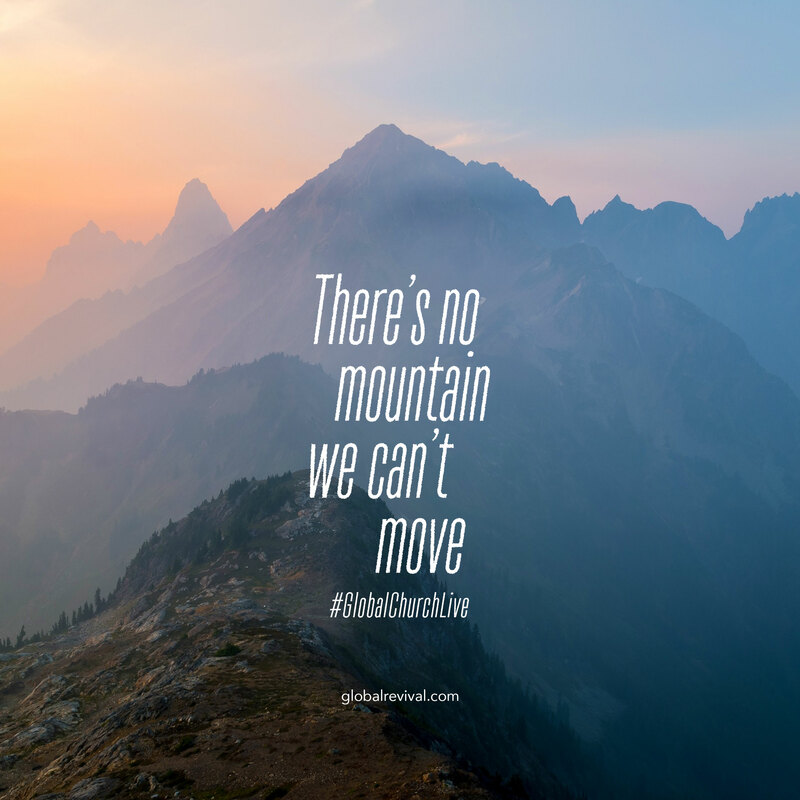 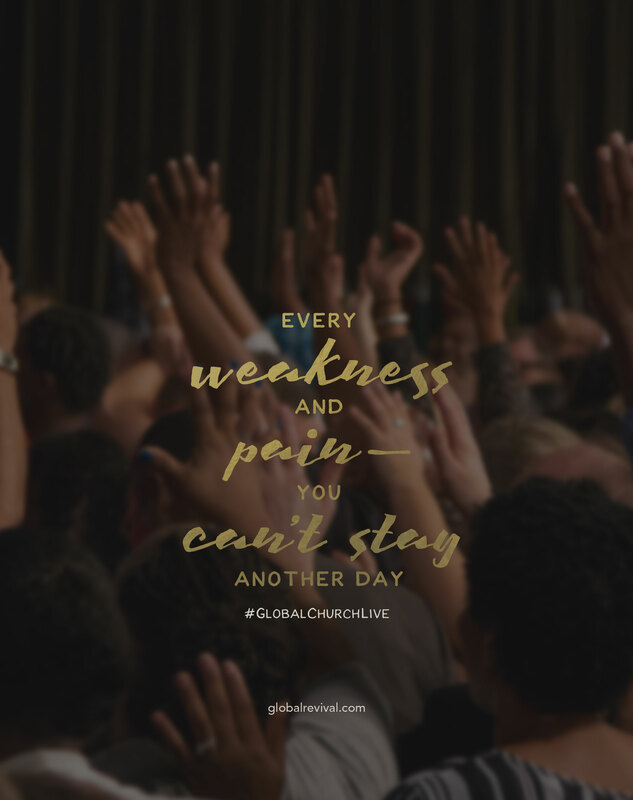 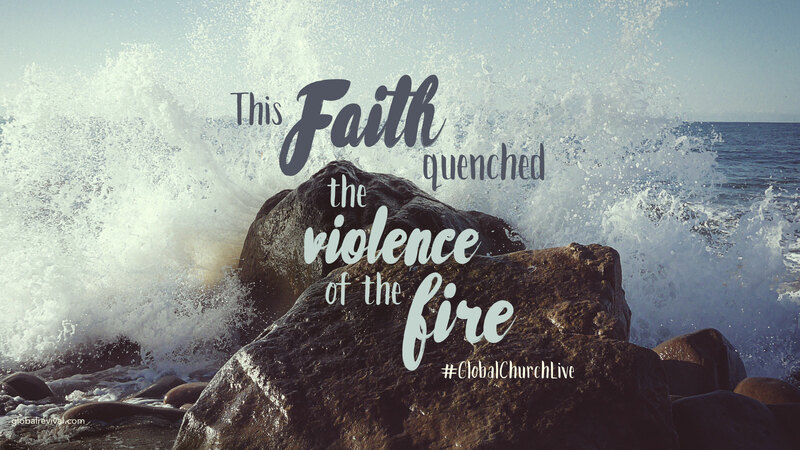 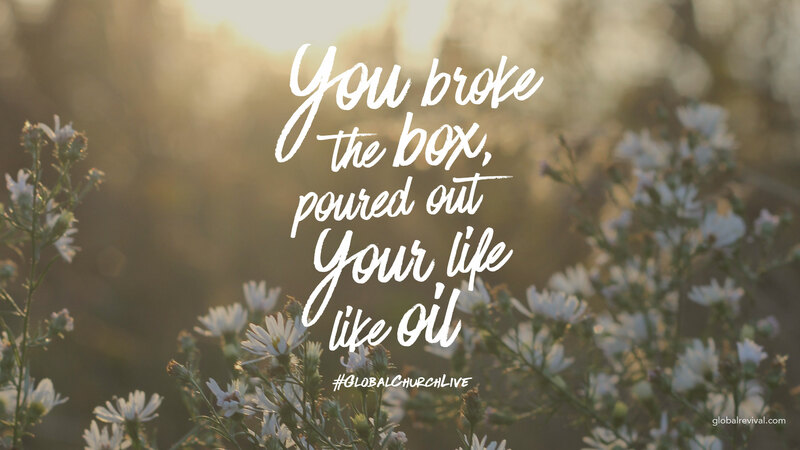 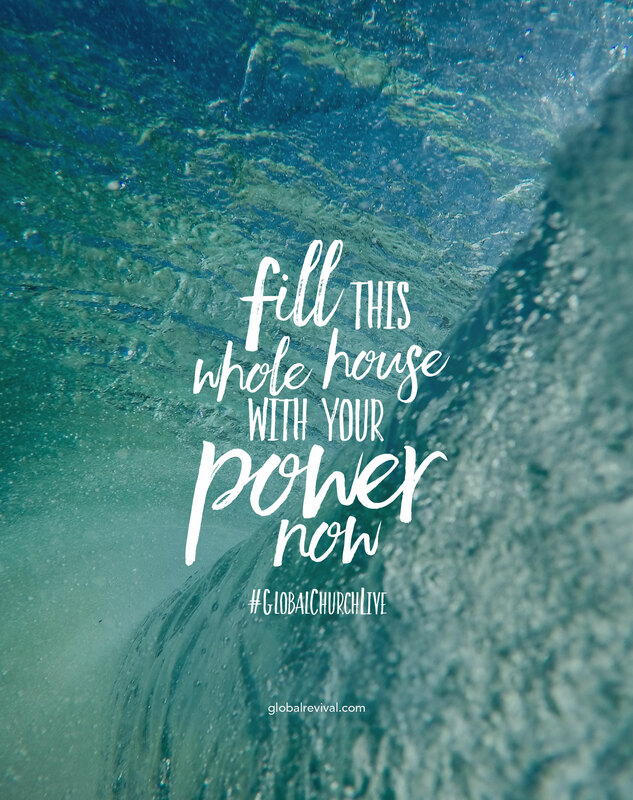 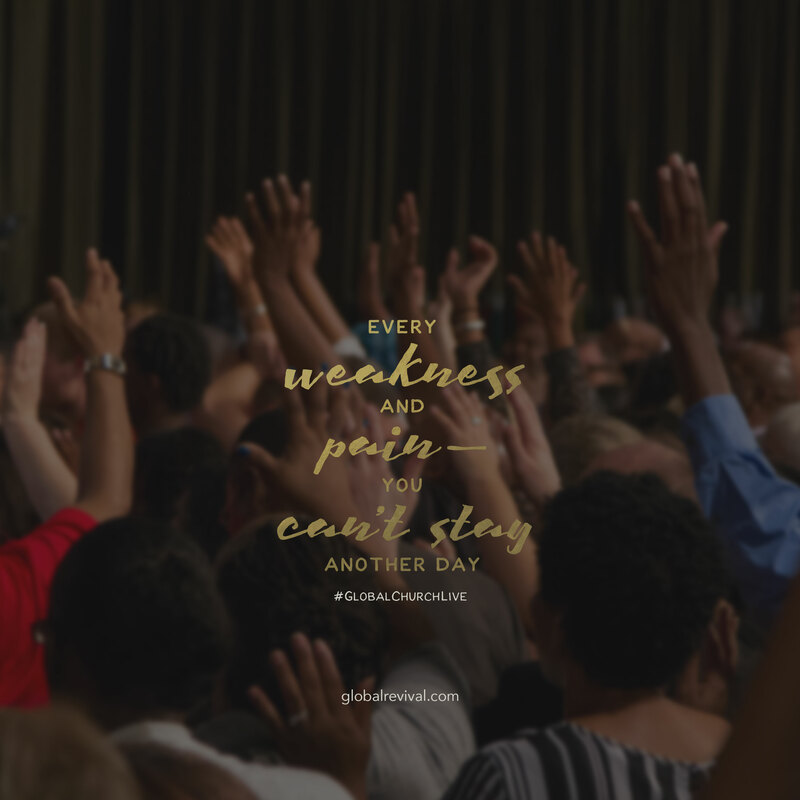 Download wallpapers with your favorite Global Church Live lyrics! 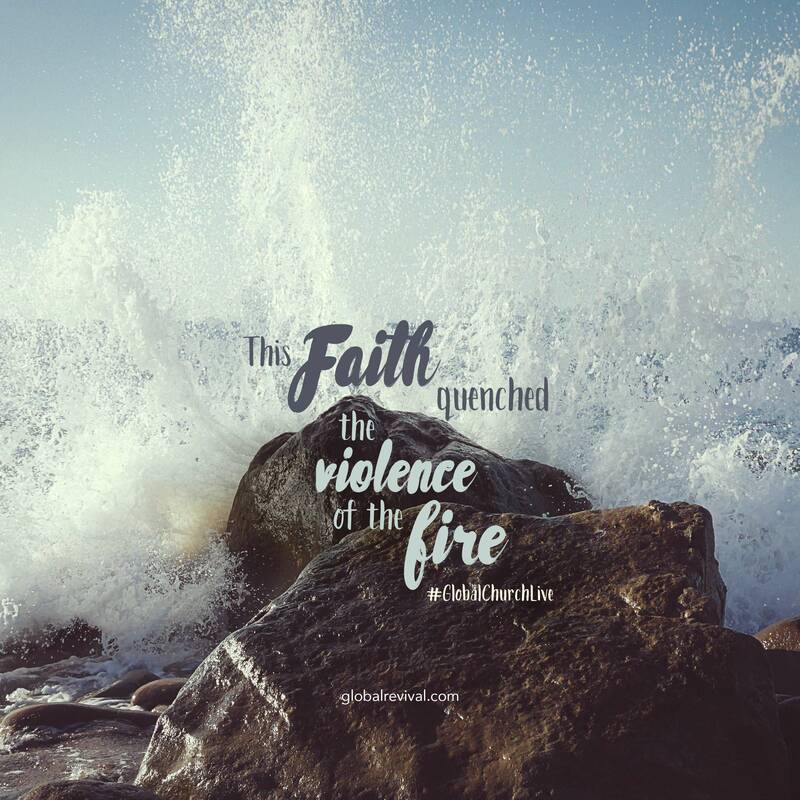 Wallpapers added every week so check back for more!